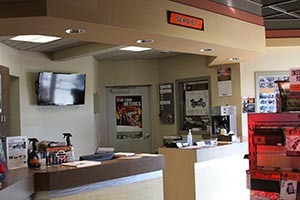 Our factory-trained technicians and outstanding service staff are here to keep you and your Harley® motorcycle where you belong – on the road. 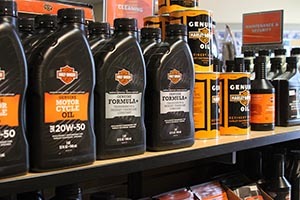 From scheduled maintenance to custom upgrades we have the factory-approved parts, tools and diagnostic equipment to keep your motorcycle tuned to exacting Harley-Davidson® standards. To schedule a visit for your Harley-Davidson® motorcycle, please call Jeff at or fill out our Service Request form. 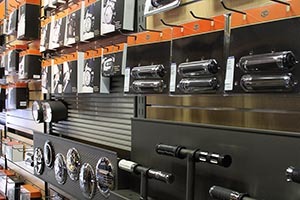 Please call our Service Department at to schedule your service work or fill out our Service Request form.